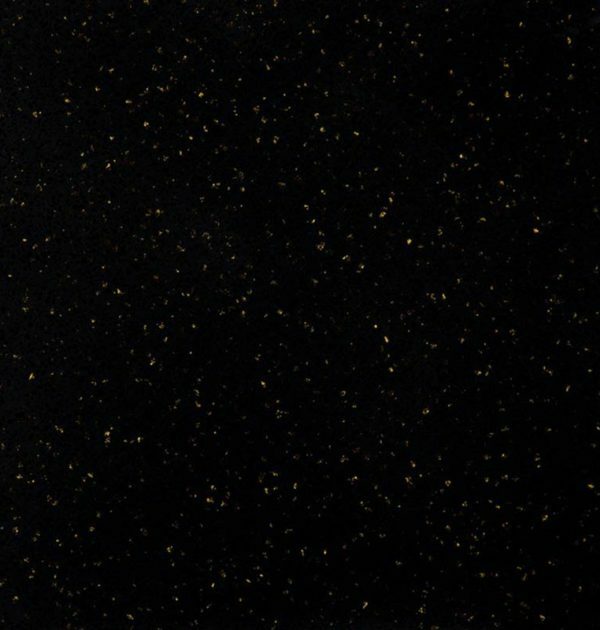 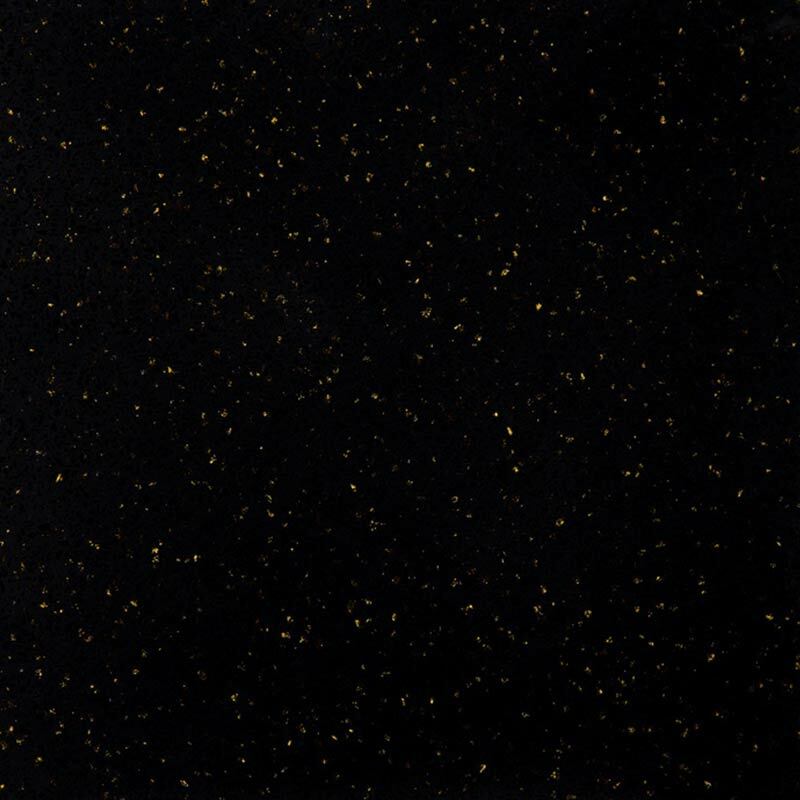 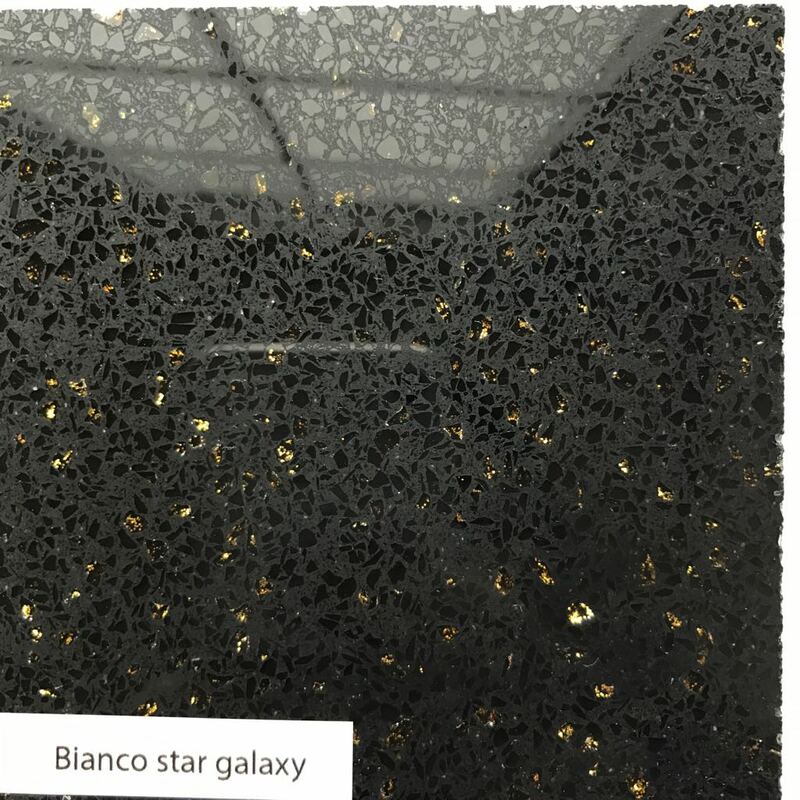 Gold Crystal Quartz or Star Galaxy Quartz is the latest in the range of new worktops featuring fine crystal-like minerals that are imbedded deep within the surface of the stone. 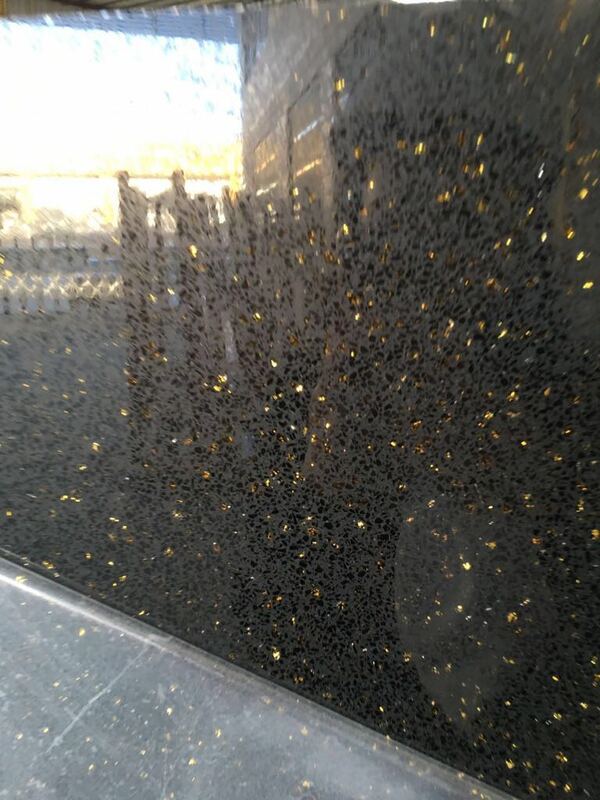 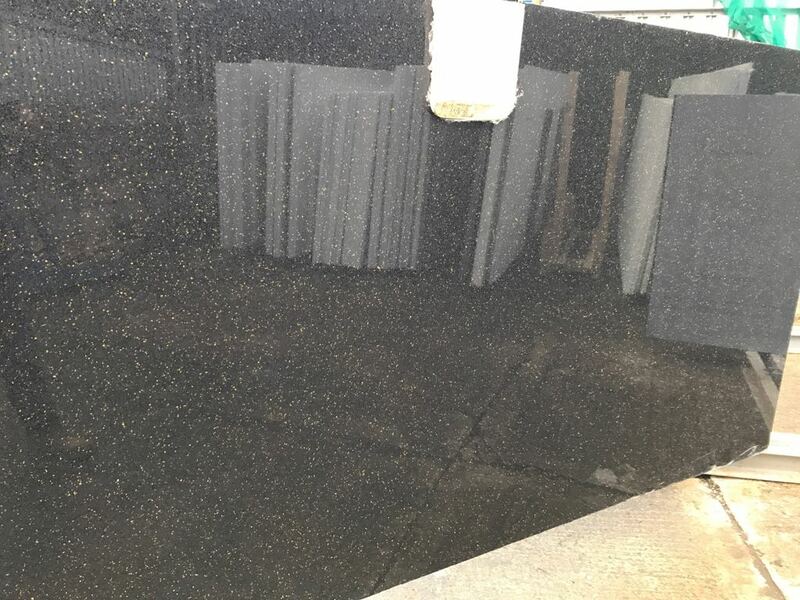 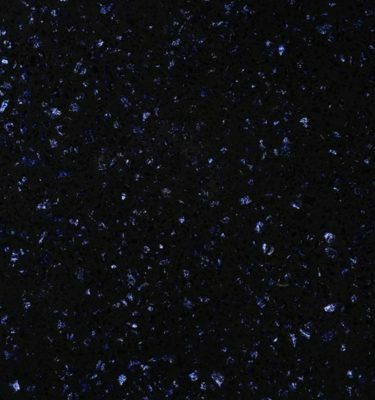 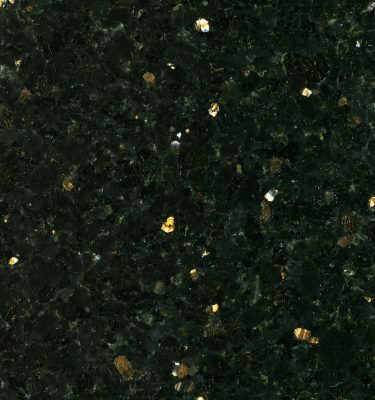 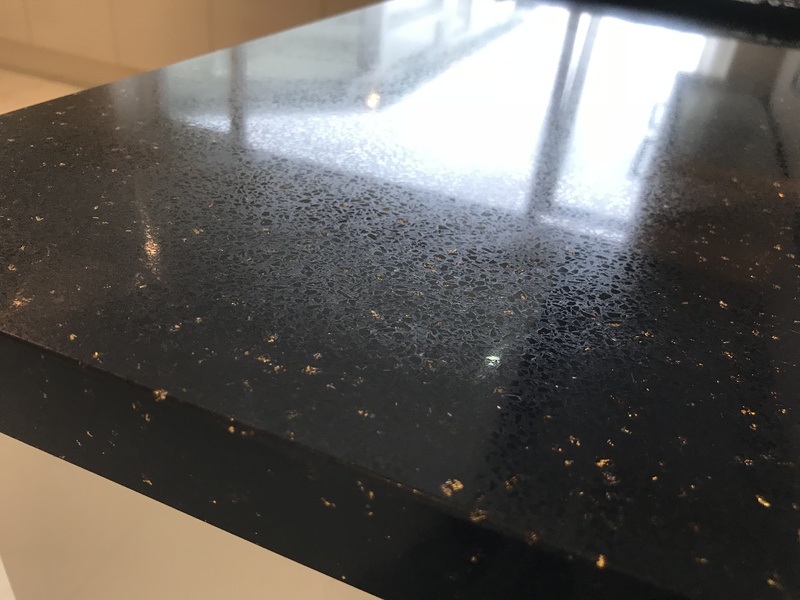 This particular option features fine gold crystals that are scattered evenly through the surface of the stone, the Gold Crystal Quartz worktop in particular is identical to Star Galaxy Granite. 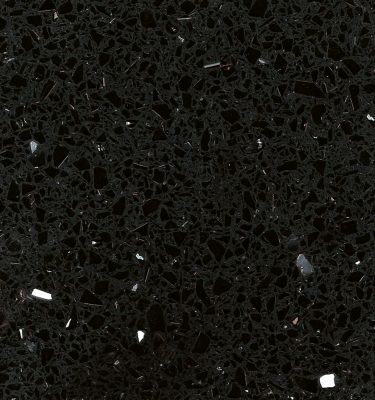 If you are looking for an engineered Quartz alternative to natural Granite then this would be an ideal option. 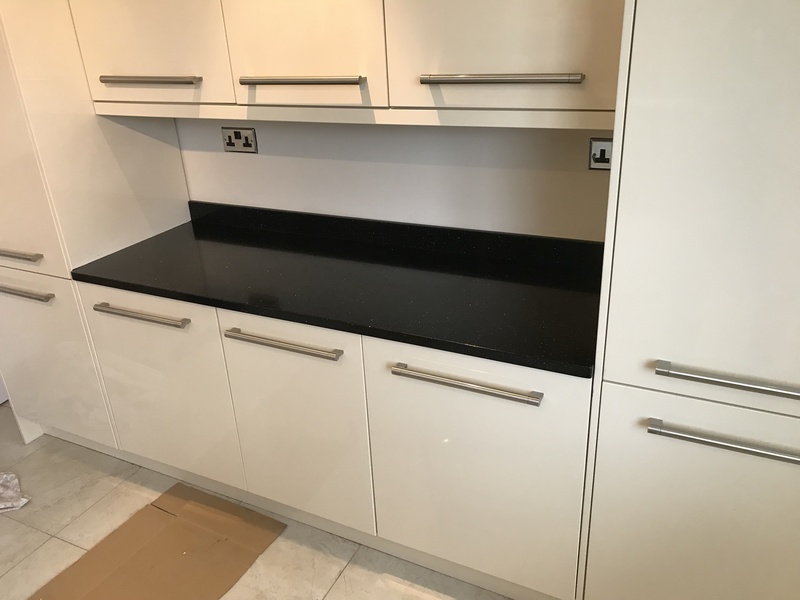 This Quartz worktop is completely sealed which means it requires very little maintenance in terms of sealing and re-sealing the surface in future. 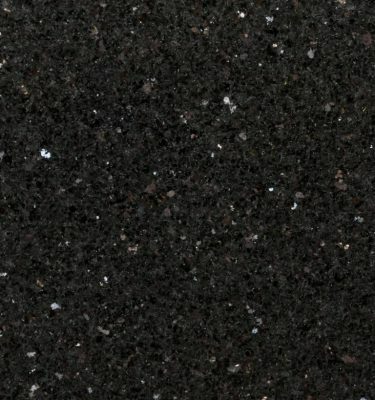 Quartz worktops offer complete peace of mind and are ideal for busy households. 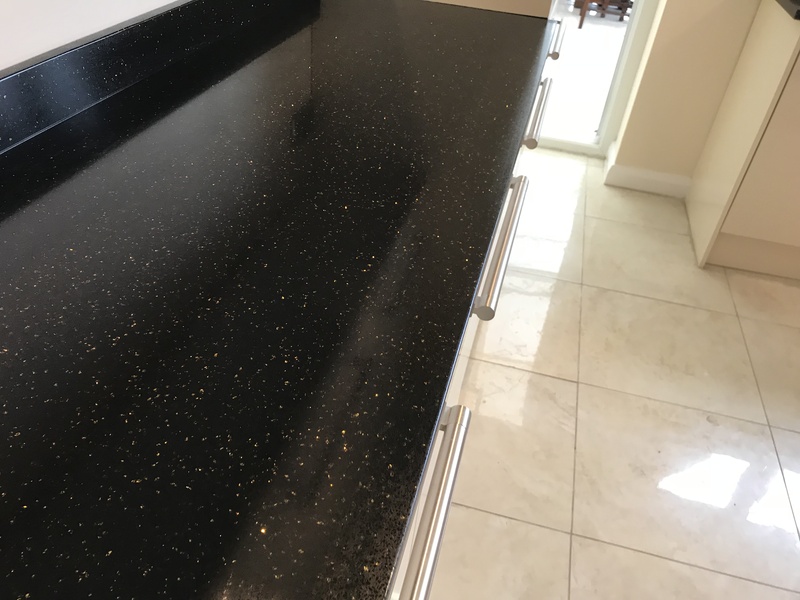 You can buy safe in the knowledge that Gold Crystal Quartz/Star Galaxy Quartz worktops are durable and will stand the test of time. 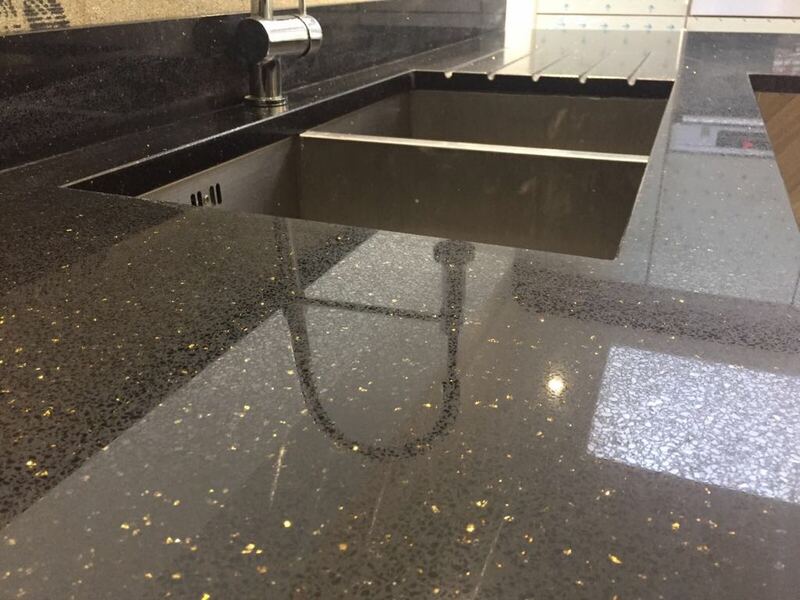 To order a FREE sample, or for a detailed quotation for your kitchen or commercial work space please contact us or call 0121 630 2251.